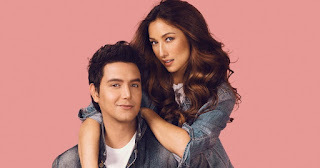 PAOLO BALLESTEROS had a big award-winning hit in “Die Beautiful” that continues to gain acclaim in international film festivals. 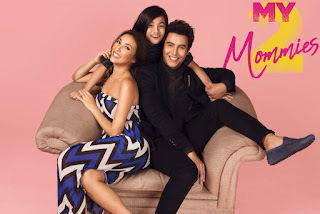 Then he did three movies after that, the mild hit “Trip Ubusan” and the flopsings “Barbie, Wonder Beki” and “Amnesia Love”. 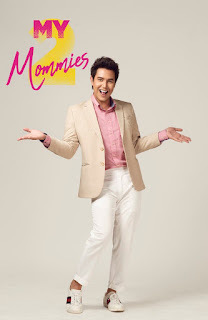 Now, he has a new movie, “My Two Mommies”, and it certainly looks more promising than the last two mentioned flicks. Directed by Eric Quizon, he shares topbilling with Maricel Soriano and Solenn Heussaff. Don’t miss “My Two Mommies” when it opens in theaters on May 9.